Don’t let credit card debt creep up as you treat yourself! 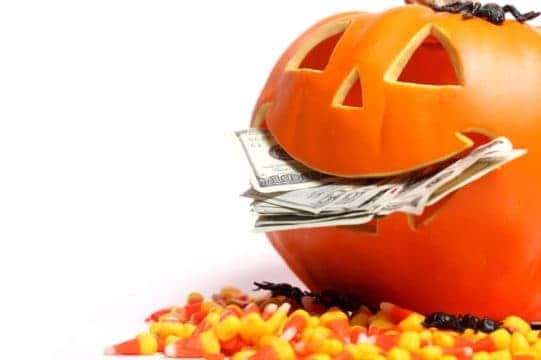 Halloween marks the start of the most expensive time of year. Debt.com is here to help you avoid frighteningly high credit card debt. Let’s be honest, Halloween is nowhere near the most expensive holiday on the calendar. It’s not even close. In fact, it’s actually fifth after Christmas, Valentine’s Day, Mother’s Day and even Easter. Still, that doesn’t mean that Halloween can’t be hard on your budget. That’s particularly true given that it now essentially marks the start of the winter holiday shopping season. By the time Halloween rolls around, the holiday promotions have already started. 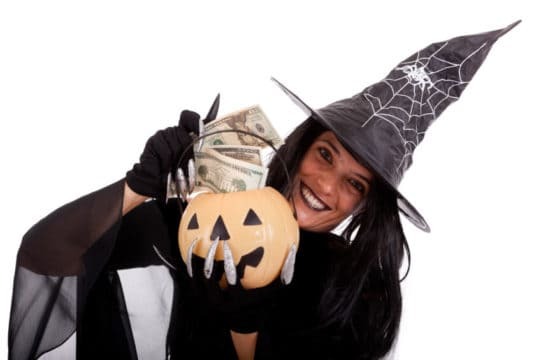 With that in mind, Debt.com always aims to help our readers have a fun and frugal fright night. We also use this time of year look down the scary, freaky and just downright weird avenues of personal finance. Those are all of the article that you’ll find in this section. At the bottom of the page, you can also find more tips to help you keep spending from growing out of control. Learn to face your fears. Read at your own risk. The housing market is so tight, even haunted houses are desirable. We’re most scared of dealing with emergencies, losing our jobs, and outliving our savings. Having trouble picking a costume this Halloween? Just go where your money (or lack of) leads you. Americans are on track to spend more than ever on Halloween this year. BOO! 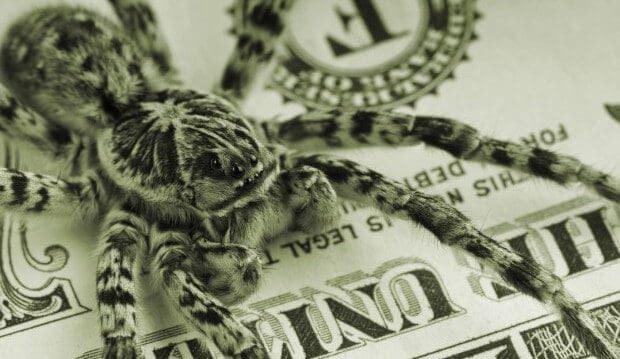 What Are Your Financial Fears This Halloween? 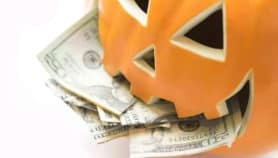 Here’s how to trick your debt and treat your savings. Americans’ biggest fears are retirement or rent, depending on their age. Halloween falls on a Friday night — which means forget the children, be scared of the adults. If you don’t want to spend Halloween at home, here’s how to save without a scary price tag. 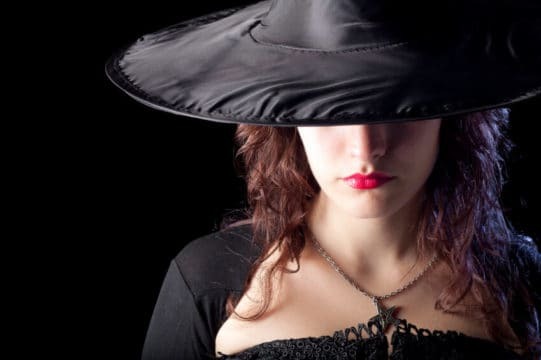 Halloween is upon us and it’s time to find the 10 creepiest jobs on the planet. 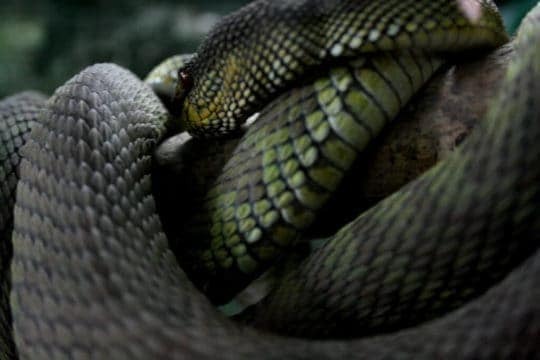 Scared of the dark, don’t like snakes, spiders or body parts, frightened of heights, don’t want to work in the same place where sharks make a living, then don’t you dare pick one of these jobs. 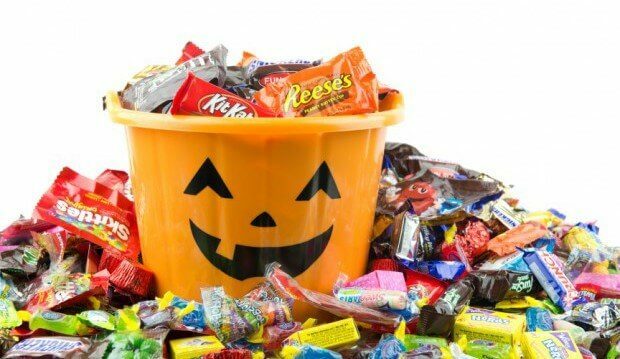 Statistically, Halloween candy is cheapest on or after October 27. If you purchase your Halloween candy right before the holiday, you can take advantage of lower prices. Retailers want to clear their shelves of useless inventory, so you can get a sweet deal. This is one purchase where procrastination pays off. You should also buy candy in bulk. It’s cheaper if you buy it at bulk stores instead of grocery stores or your neighborhood pharmacy. And if you have candy left over, kids and coworkers will be more than happy to pick up the slack for you. Going out and buying or renting a costume is expensive. The more of your outfit that you can make or use existing clothes to accessorize, the better. Even if you don’t know how to sew, you can probably at least figure out how to use a glue gun. And besides that, you may have items in your wardrobe that can be used to Frankenstein together a great theme. You can also always cheat and go online to search for cheap costumes. They usually give you instructions that are easy to follow. Even if you decide to buy outfits for your kids so they don’t feel undressed or left out, you should be old enough to be above all that. So, do some thinking, get creative and craft yourself something fun or spooky without a prepackaged price tag. 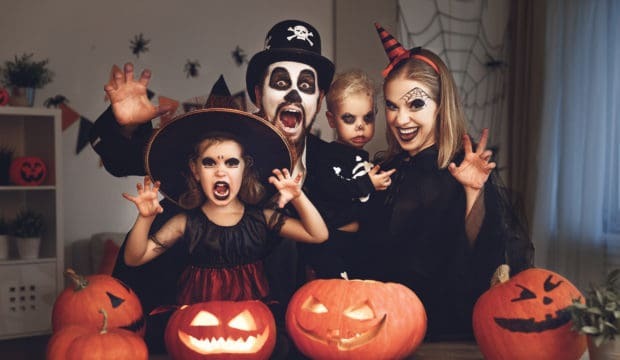 For 90% of the costumes you’ll do for you and your kids, you really don’t need special makeup. Just raid your own makeup drawer that’s probably filled with at least a few items that you tried and hated. If you don’t have your own makeup drawer, find a family member or friend who does and use their stuff. You can do cats, blood, smokey eyes and even scars with regular makeup. Now, of course, if you plan on doing a Hollywood-style zombie with full rotting flesh, that may require special stuff. However, if you have the talent level to pull off something like that, you probably also have the makeup on hand. And if you don’t and you or your kids’ heart is set on it, see if you can find a friend that has the good stuff. Otherwise, you’re buying something you’re basically only going to use once. Tired of looking at the same tired old decorations in your yard and house? Don’t go out and buy yet another hundred-dollar inflatable or light up piece of tchotchke. Instead, find a friend or family member that loves to decorate as much as you do. Then talk them into a decoration swap. You give them your spooky witch, they give you a dancing skeleton, everybody’s yard looks brand spanking new. Oh, and just to keep things civil, talk about what you’ll do for any items that might be damaged. You may try to keep their items safe, but inflatables pop and porcelain breaks. So, either agree to be okay with damage or to pay for it if it happens. You might incur an expense on the off chance that something breaks, but it’s better than losing a friend…. And replacing one used item is still less expensive than a decoration shopping spree in the store. Check your local paper, your neighborhood newsletter and community forums to find free Halloween events. You may be able to find school festivals, locally sponsored haunted houses, hay rides and other cool events that won’t cost a dime. 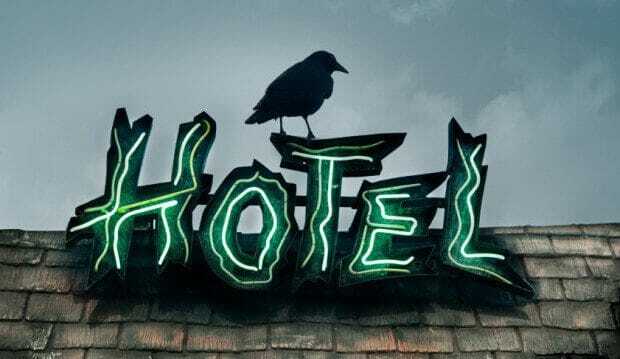 Even if you’re into haunted housing, there are likely to be at least a few scary sites open on the cheap in your local area. Just avoid the big productions and things that you have to pay a pretty price to get it. And yes, we give this advice even though our home offices are in Florida, a stone’s throw from Orlando. 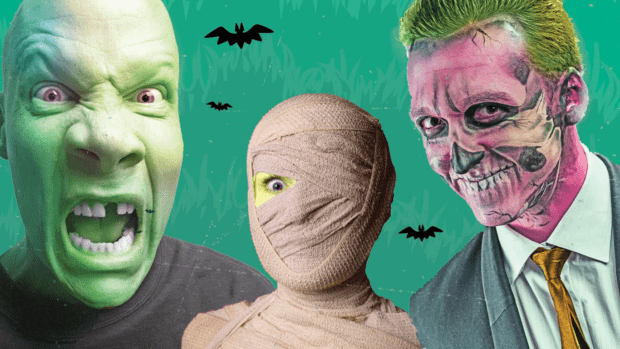 Halloween Horror Nights is great for fright, but even as a Florida residents it’s still hard on your wallet to haul the whole family up to Universal or Disney. Go local and get your scares without breaking the back. Do one or the other or both (both is better for your budget). Trying to cover the costs of party decorations, plus your costumes, plus all the food and tasty beverages for your event is expensive. Ask your guests to bring a special dish or at least cart along the hard liquor that they want to drink. At most, provide beer, wine and mixers. That, at least, won’t break the bank. Don’t get confused into thinking that taking the family to the pumpkin patch is going to be one of those great, free events. Most pumpkin patches are pricey money pits. You pay mo0re for the pumpkins, you pay to take a hay ride (again, find a free one), you pay for face painting… it just keeps going and sucking your wallet dry. Buying multiple pumpkins to carve or decorate is expensive enough. If you don’t want to go fake, that’s fine – pumpkin decorating is a tradition in many families and you may not want to mess with it. But get your pumpkins at the grocery store; it’s almost always cheaper. And, one final note, size matters. If you buy little pumpkins to decorate, you can get just as creative as you can with a giant pumpkin. The size of the pumpkin doesn’t not express your love for your children, nor your commitment to the holiday.